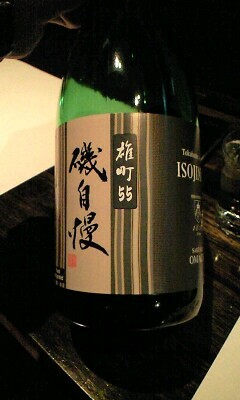 Great news for Shizuoka Sake! 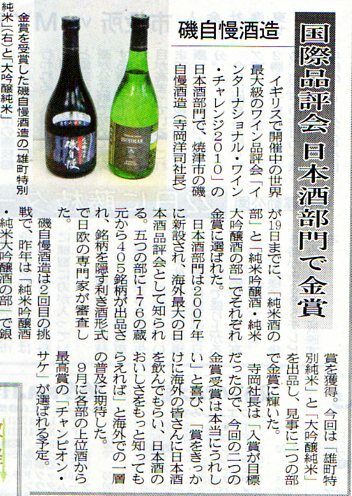 Isojiman Brewery in Yaizu City, Shizuoka Prefecture has been awarded 2 Gold Medals at the International Wine Challenge 2010 announced on May 19th 2010. The sake section was inaugurated in 2007. This year saw a total of 405 entries representing 176 breweries from all over Japan in 5 different divisions. 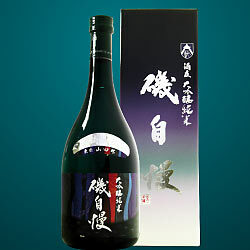 Last year, for their first participation, Isojiman had already garnered a siver medal in the Ginjo & Daiginjo Division.